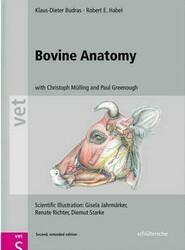 This expanded second edition provides detailed information on the structure, function, and clinical application of all bovine body systems and their interaction in the live animal. 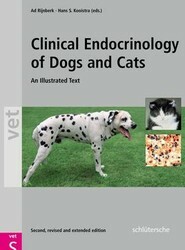 This highly illustrated textbook is aimed at the veterinarian in practice or training interested in all types of endocrine diseases of dogs and cats. 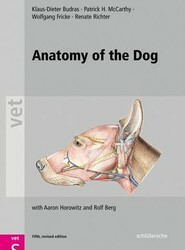 The book is organized by body system and is case oriented. A revised edition of this superbly illustrated atlas with a new section on computed tomography, providing the reader with detailed information on the structure and function of all the body systems and their interaction in the living animal. A complete guide to the diagnosis and treatment of all important eye diseases, now completely revised and extended. 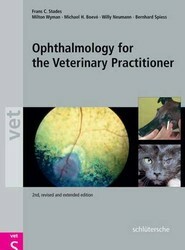 It includes coverage of the most common ophthalmic disorders of dogs and cats, as well as horses, cattle, sheep, goats, pigs, rabbits and birds. 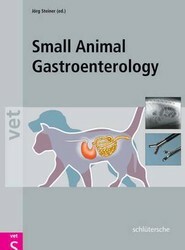 Covers the diagnosis of gastrointestinal disorders presented in dogs and cats, and various different diagnostic methods, focusing on specific diseases of the gastrointestinal tract. Each component of the GI tract is discussed separately with another section focusing on diseases that affect more than one organ of the gastrointestinal tract. 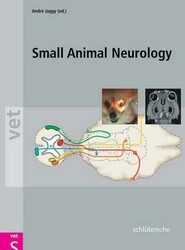 A comprehensive illustrated overview of small animal neurology covering the diagnosis and treatment of all clinical problems. Specific diseases are listed according to their location, making an excellent tool for guiding professionals and students in their diagnosis and treatment.